GREENLIGHT WOMEN invites you and a guest to a screening of the theatrically released, critically acclaimed award-winning documentary THE GIRLS IN THE BAND. Director/Writer Judy Chaikin will speak following the screening and participate in an audience Q&A. 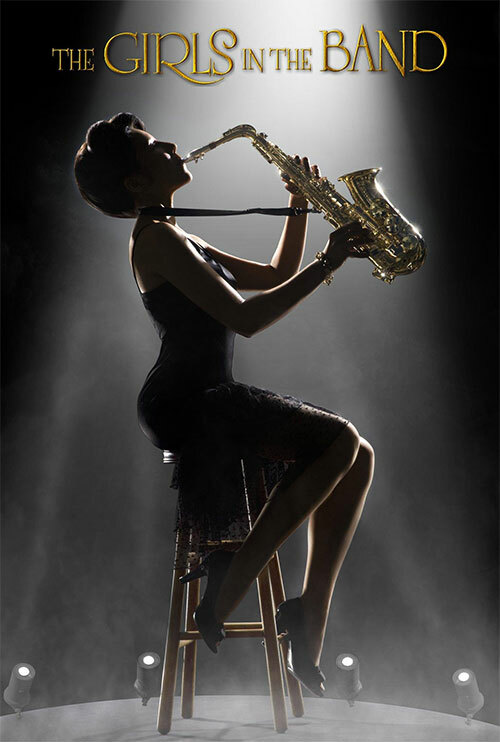 THE GIRLS IN THE BAND tells the poignant, untold stories of female jazz and big band instrumentalists and their fascinating, groundbreaking journeys from the late ’30’s to the present day. These incredibly talented women endured sexism, racism and diminished opportunities for decades. They continued to persevere, inspire and elevate their talents in a field that seldom welcomed them. Today, there is a new breed of gifted young women taking their rightful place in the world of jazz, which can no longer deny their talents. “Buoyantly entertaining…sheds a long overdue light. Director Judy Chaikin infuses this fine portrait with grace, nostalgia and a well-calibrated dose of social commentary." Sheri Linden – “An important step to repairing the broken links and resurrecting almost a century of music and the women who made it." Richard J. Salvucci – “This wonderful documentary is a historical, musical, cultural and artistic treasure all rolled into one." “By any measure Judy Chaikin’s loving documentary is a standout."